Some pictures from the Victoria Highland Games yesterday! 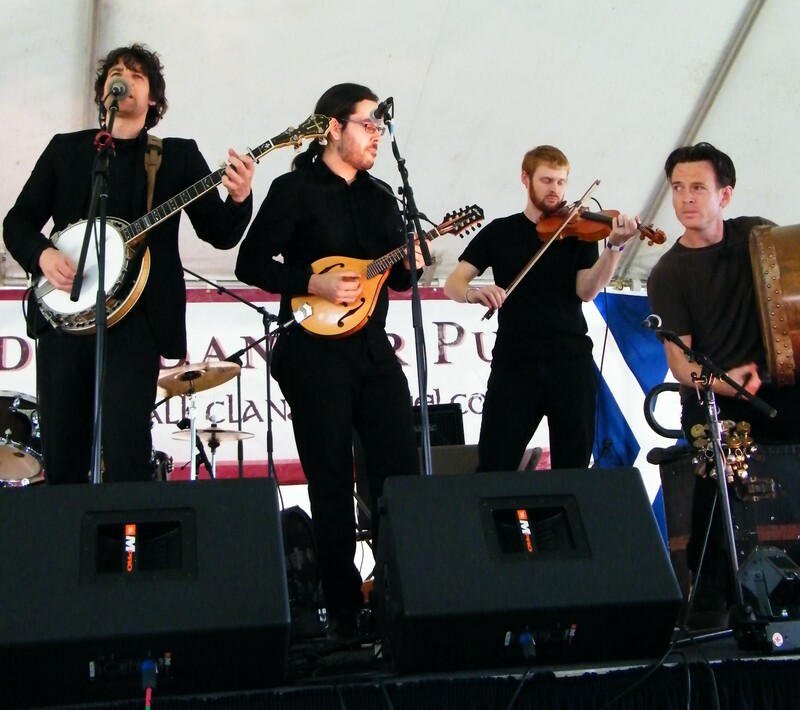 Knacker’s Yard will be performing again today (May 22nd) at the Celtic Music Tent from 4PM-5PM, then heading down to Victoria’s Irish Times Pub for an evening performance starting at 9PM! Enjoy the sun! Looks like summer is finally on it’s way! 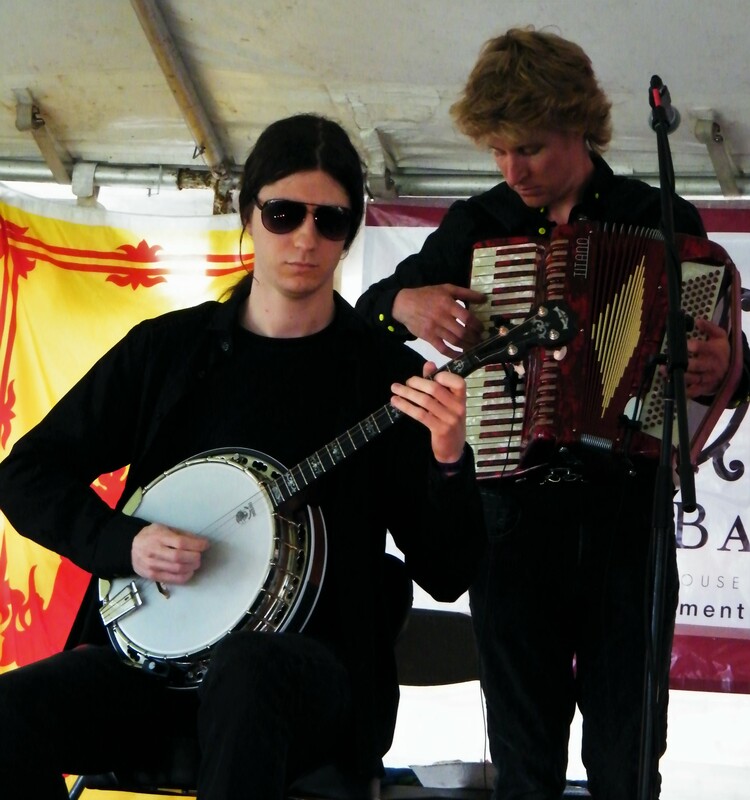 Posted in Concerts, highland games, Irish Times Pub, Uncategorized and tagged accordian, banjo, BC, bodhran, celtic music tent, fiddle, folk, highland games, Irish Times, knacker's yard, Live music, mandolin, pub, tenor banjo, tin whistle, trad, victoria on May 22, 2017 by knackersyard. August update: “Songs of the Sea” Released! 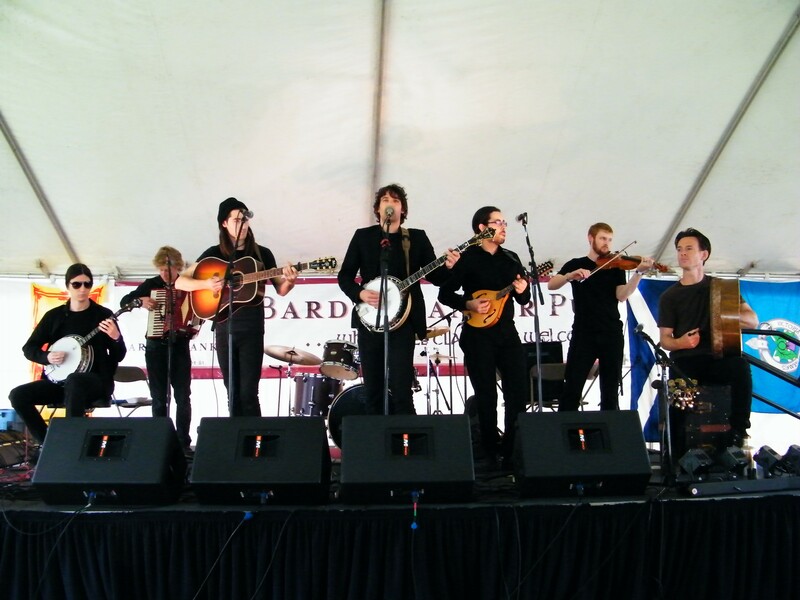 After 6 weeks off, Knacker’s Yard is back in Victoria, having played two great shows on Protection Island this weekend! We’re pleased to announce the release of our third album: “Songs of the Sea,” featuring a collection of sea shanties and ballads, plus a few of our favourite instrumental sets! This CD is our first featuring the Irish Uilleann pipes, whistle and fiddle. This latest CD, and both previous releases, are available at all of our live performances. Next up, we’re playing the Irish Times on Monday, August 15, the Sidney Street and Ship Point markets on Thursday and Friday, and the Beacon Hill Bandshell on Saturday afternoon. Hope to see you soon! 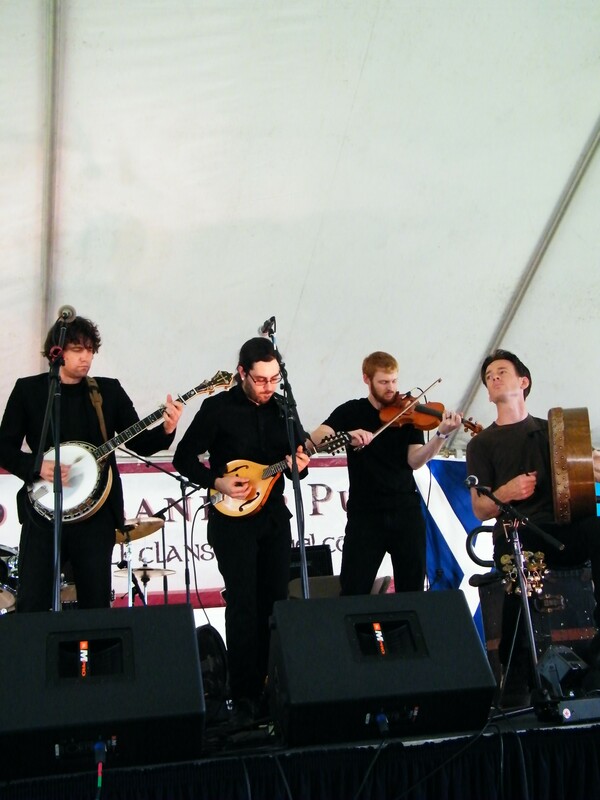 Posted in Albums, Concerts, Irish Times Pub, Uncategorized and tagged ballads, banjo, BC, beacon hill, bodhran, celtic, folk, inner harbour, irish, Irish Times Pub, jigs, knacker's yard, mandolin, night market, plectrum banjo, reels, shanties, ship point, sidney, songs of the sea, street market, tenor banjo, tin whistle, trad, uilleann pipes, victoria bc on August 14, 2016 by knackersyard. Knacker’s Yard heads back to Protection Island! Show at the Dinghy Dock Pub! Other Exciting News: Knacker’s Yard is currently mixing the music for their third release “Songs of the Sea” featuring, for the first time in session, new member “Prince” William FitzGerald on the fiddle, whistle, and Irish Pipes! Release dates will be announced shortly. 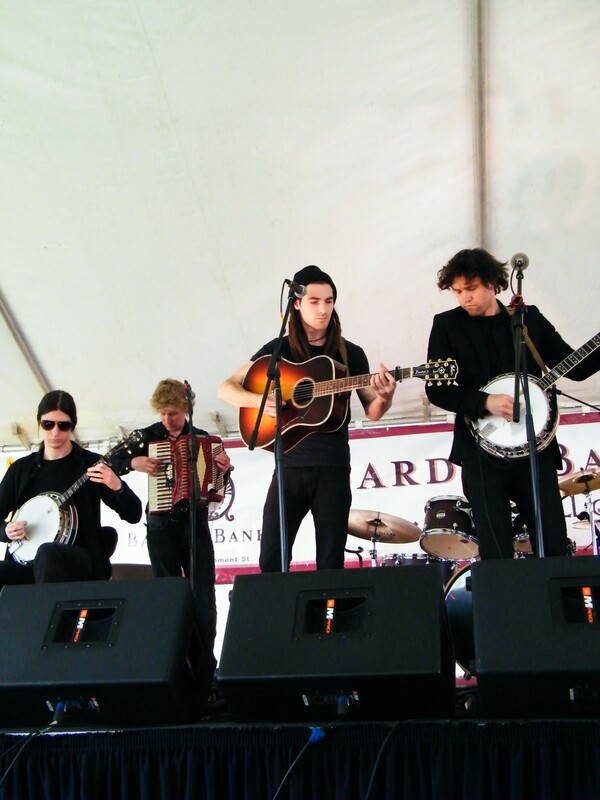 Posted in Concerts, Uncategorized and tagged banjo, BC, celtic, dinghy dock, fiddle, folk, irish, Live music, nanaimo, protection island, pub, vancouver island on June 2, 2016 by knackersyard.